The Groove Fund Inc. provides services to improve the status of students attending colleges and universities in North America and institutions of higher education in Africa. 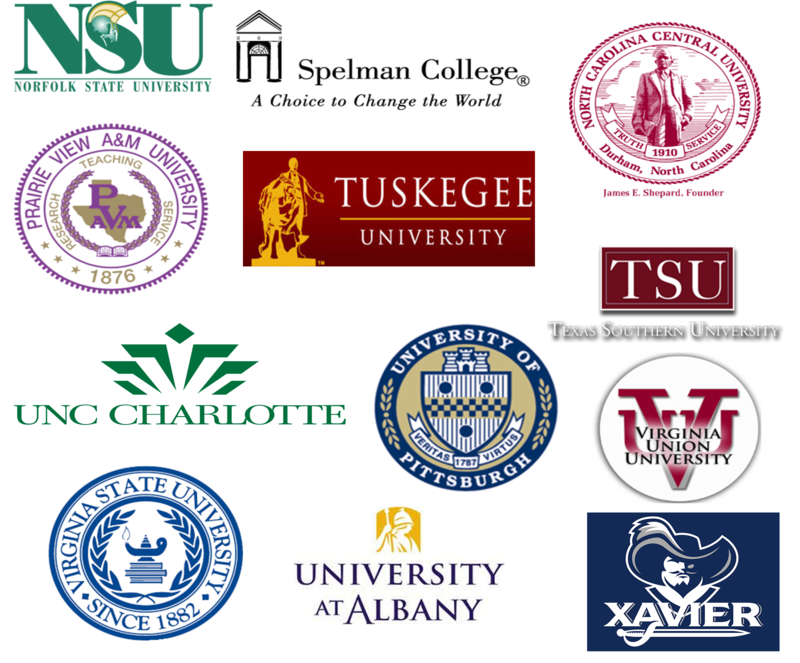 We focus our base service on Black male students pursuing college degrees and alumni of Historically Black Colleges and Universities in North America. In our consideration for awards, we are an inclusive philanthropic organization. We consider and will provide scholarship awards to men and women from all ethnic groups. Also, student recipients can choose and use funds to attend their preferred institution of higher education. We act without regard to a student’s sexual preference or spiritual beliefs. All applications for services are reviewed and considered by our Board Members. 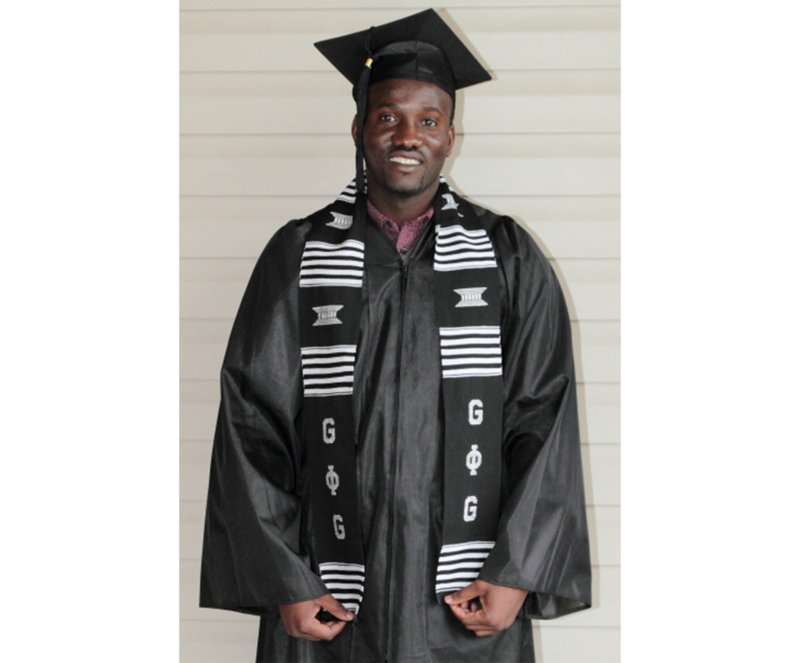 The Groove Fund Inc. was established in 1999 to improve college access, success, and degree attainment among Black men. 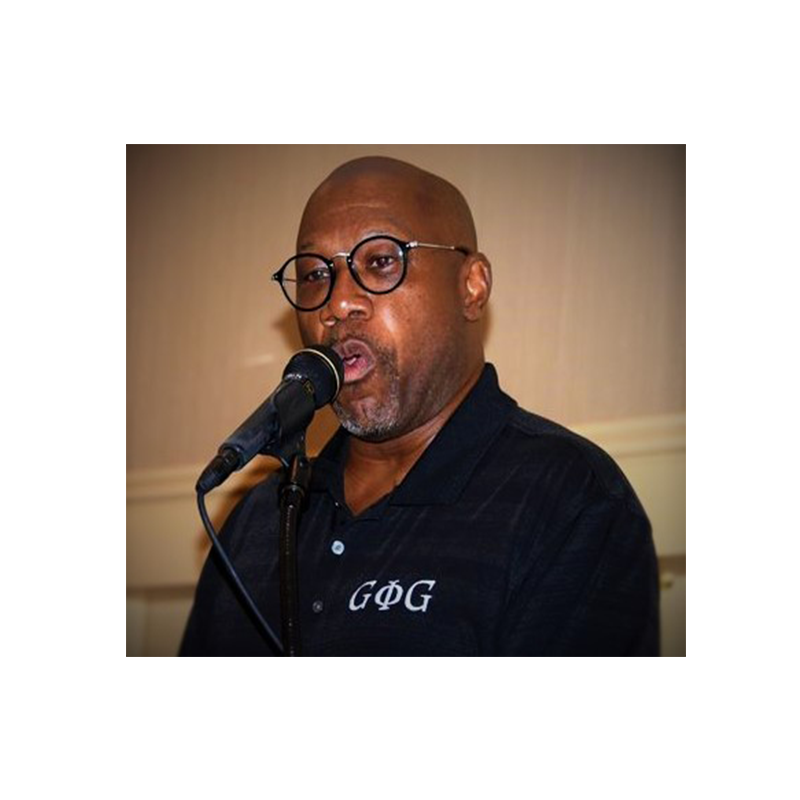 We are a self-funded philanthropic non-profit established by men of Groove Phi Groove Social Fellowship Inc. We recognize that our efforts contribute to the economic viability of the community and the nation. Our efforts perpetuate higher education and contribute to the economic empowerment of the community and the nation. Work with us to close a prison door. Our Board of Directors meets periodically to manage and administer our operations and service. The work by this team ensures that we continue to focus on a shared vision to improve life outcomes for African American males and institutions of higher education in North America and Africa. Chairman Smith (Bill) is a 1974 Bachelor of Arts graduate from Lincoln University (PA). He also holds a Masters of Business Administration from Temple University’s Fox School of Business Administration. Bill is currently the Senior Vice President of Finance and Chief Accounting Officer for The Cooper Health System. He has more than forty years of finance experience in the health care industry. Board Member Simpson graduated with a Bachelor of Arts degree from Morgan State in 1965. He is one of the founding members of Groove Phi Groove Social Fellowship Inc. After graduation from Morgan, he served as an officer in the U.S. Army. He also held several managerial positions with Sears for 17 years. Since 1983, he has owned and operated an independent State Farm Insurance Agency in Memphis TN. Board Member Harris has an Associate of Arts degree from Rowan College and a Bachelor of Arts degree from Thomas Edison State College, both in NJ. Lenwood Harris also attended North Carolina A&T State University and is a charter member of Aggie Chapter of Groove Phi Groove Social Fellowship Inc. Additionally, he was the first National President of Groove Phi Groove Social Fellowship Inc. In his professional career, he has thirty years of experience in varied roles that include: teacher, sales representative, and software developer. Mr. Harris is currently retired. In his professional career Michael has been in procurement and purchasing for over 30 years. He has held Purchasing Manager positions with the Connecticut State Lottery, The Hartford Public School system, Phoenix Mutual Life Insurance Company, and most recently with the Springfield Housing Authority in Springfield, MA. He is active in the Delaware State University Virtual Alumni Chapter. He is an avid reader and enjoys playing chess in his spare time. He is on the Deacon Board at the First Cathedral Church in Bloomfield, CT.
Board member Mosee holds both a Bachelor of Arts degree (1977) and a Masters of Arts degree (1981) from Lincoln University (PA). In 1986, he earned his Juris Doctorate degree from Temple University School of Law in Philadelphia PA.
George Mosee is currently the First Assistant District Attorney in Philadelphia PA . Mosee joined the D.A.’s Office in 1988, serving in various units. From 1995 to 2002, Mosee was the Deputy District Attorney in charge of the Narcotics Division. Since 2002, he has served as the Deputy District Attorney in charge of the Juvenile Division. Board Member Taliaferro is a graduate of Temple University - Fox School of Business and Management and holds a Bachelor of Science degree in Marketing (1977). He is currently a Managing Director at ADEX LLC. in Philadelphia, PA and, a founding Board Member of the Adam Taliaferro Foundation. The Adam Taliaferro Foundation provides emotional, financial and educational support to individuals who suffer catastrophic head or spinal injuries in New Jersey, Pennsylvania or Delaware. We can always use the assistance of dedicated members to serve as volunteer mentors to our scholarship awards recipients. If you are qualified to serve as a volunteer mentor, please complete a sign-up form.